Our Sriracha delivers authentic, Thai-inspired flavor with a unique South Louisiana kick. It is the only Sriracha on the market that contains TABASCO® Sauce as a key ingredient—made with signature red peppers that have aged for up to 3 years in oak barrels. It’s thick, rich and goes great with a wide variety of cuisines. 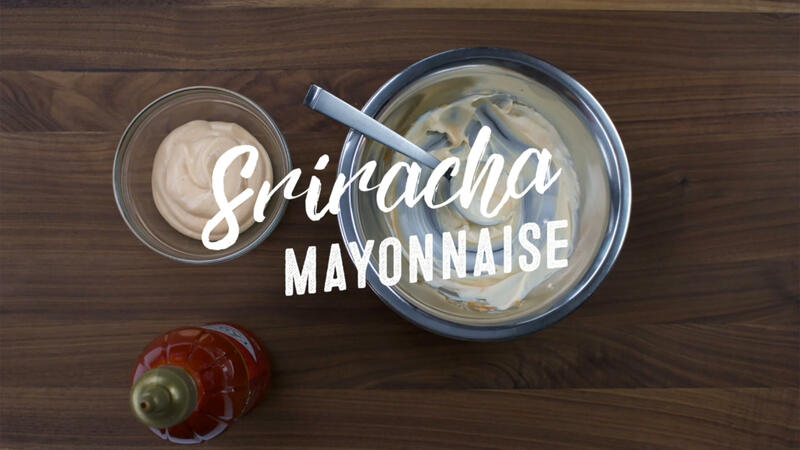 This Sriracha Mayo is the perfect complement to accent sushi, serve as a dip for fried appetizers and vegetables, or on burgers!